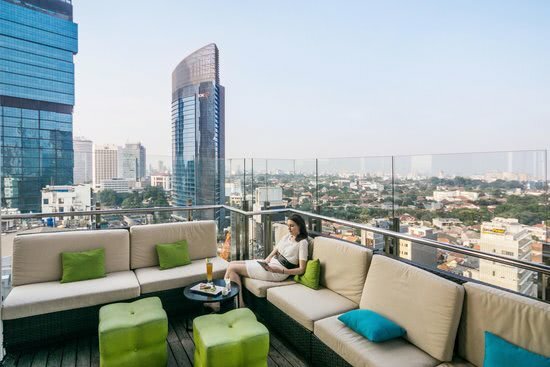 As the largest sports betting industry event of the year, Betting on Sports offers plenty of networking opportunities for more than 1,000 senior delegates. 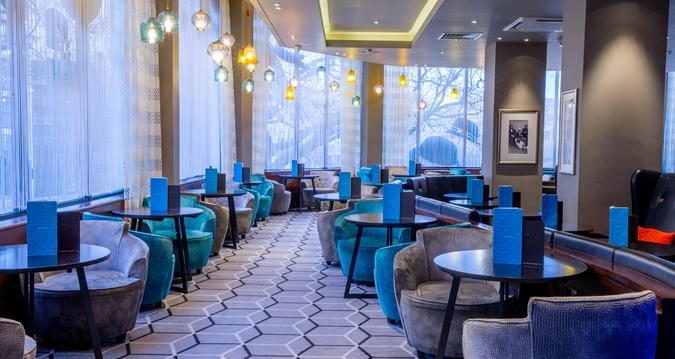 On top of the dedicated networking breaks and lunches throughout the conference, we are hosting official networking drinks and parties each day at iconic London venues. 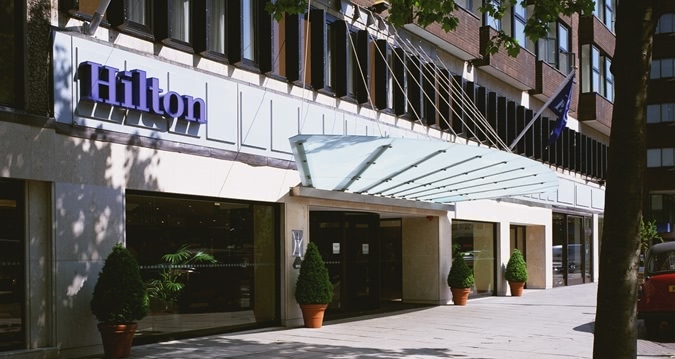 Pre-registration will take place from 3 pm and throughout the evening at the Hilton Olympia hotel. Bring your Eventbrite ticket along for faster processing and receive your Name Badge and wristband. As a pre registered delegate you are able to walk straight into the conference and exhibition on Wednesday morning, saving you the hassle of queuing up. 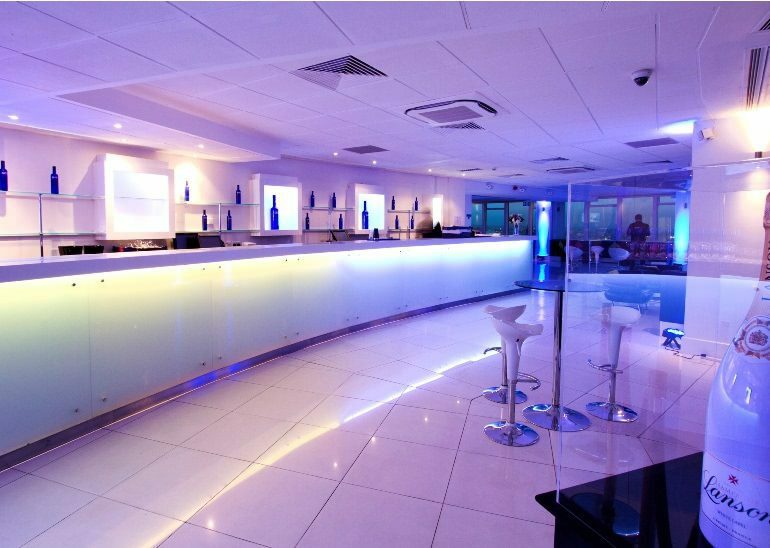 Welcome networking drinks from 19:00 at the Hilton Olympia hotel. From 16:30 to 18:30 networking drinks are being served in the exhibition area. 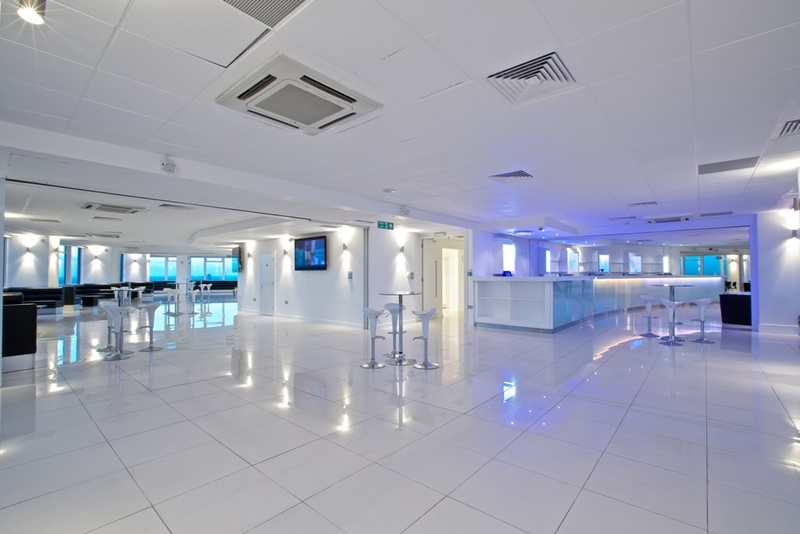 Altitude 360 is located on the 29th floor of Millbank Tower, with a stunning 360 degree view of London’s skyline. 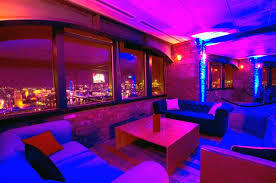 Big windows wrapping around the entire venue will ensure a perfect panoramic view of London at night time. You better not miss this party! The nearest tube station is Pimlico, which is one stop down from Victoria on the Victoria line. The venue is only a 15-20 min drive in a taxi from Olympia. Please visit Altitude 360’s website here. 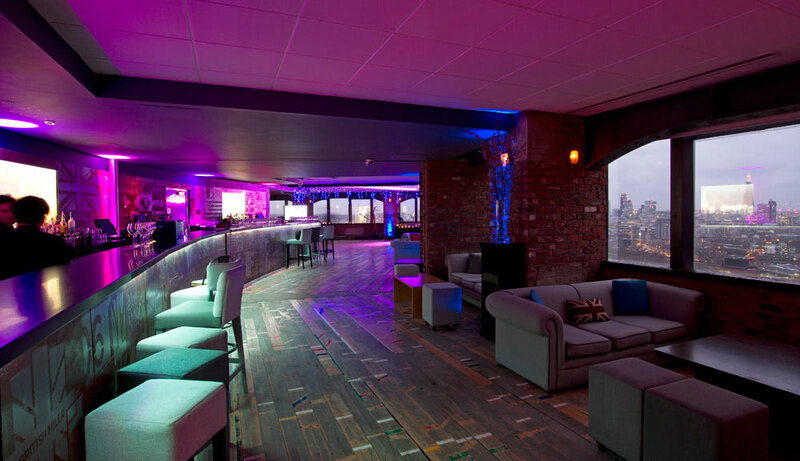 Skyloft has been chosen as this year’s dinner venue. 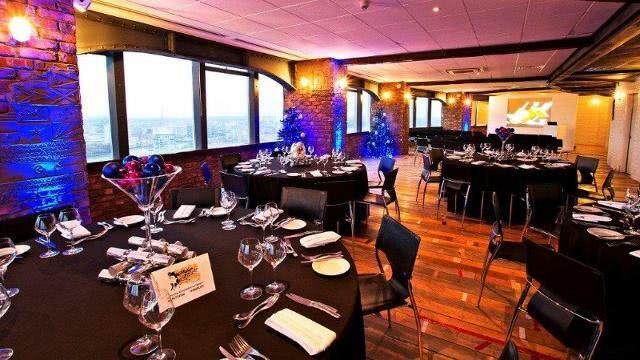 It’s is a cool warehouse style loft space, located on the 28 floor of Millbank Tower. 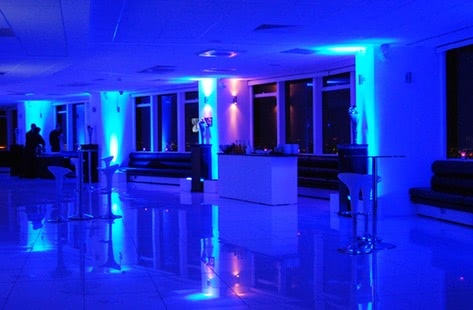 With the events being held on floors 28 and 29 in the same building, both with panoramic views of the capital, this is the perfect opportunity for companies to engage in high-level networking throughout the entire evening. 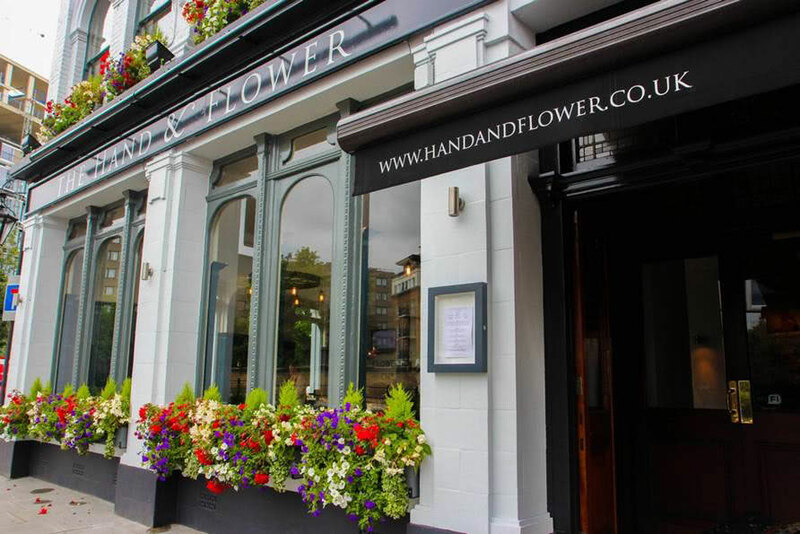 From 17:30 to 19:30 networking drinks are being held at the Hand & Flower, right next to Olympia. 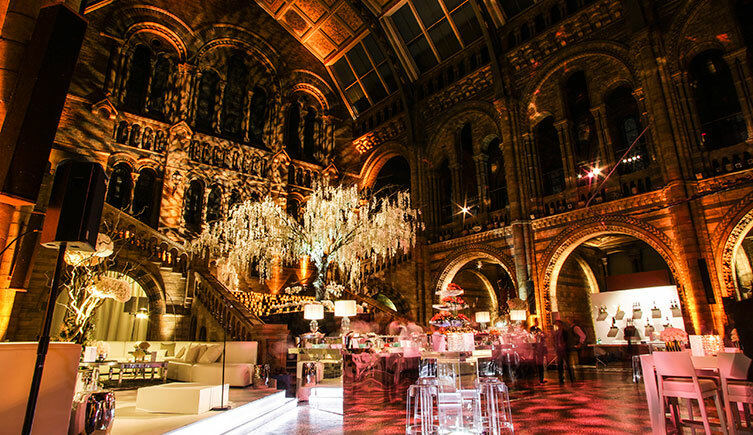 The Natural History Museum will play host to the official closing networking party, from 20:00 till late! 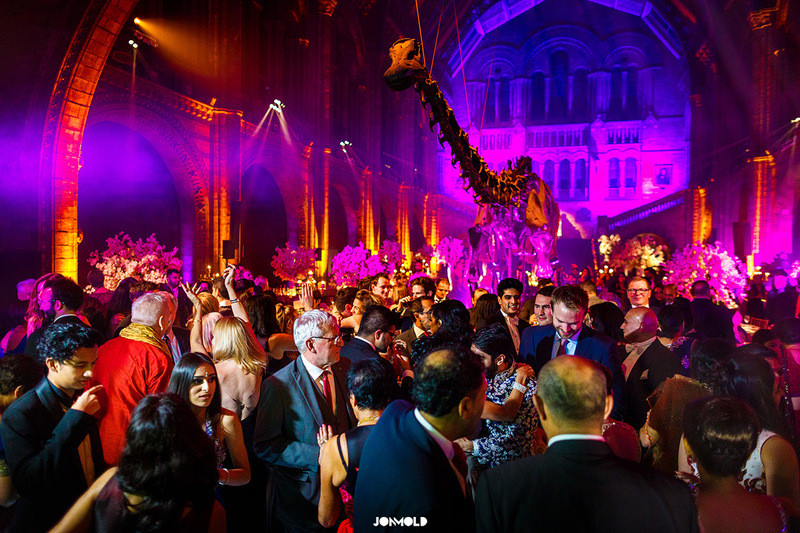 We turn one of London’s most iconic venues into the evening and networking party until 2 in the morning, and provide you with a once in a lifetime experience. The nearest London Underground station is South Kensington which is on the District, Piccaddilly and Circle Lines. Use the Transport for London Journey Planner to find the quickest route to the Museum. Please visit Natural History Museum’s website here. Full details will be released soon!